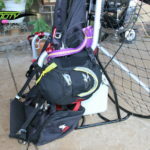 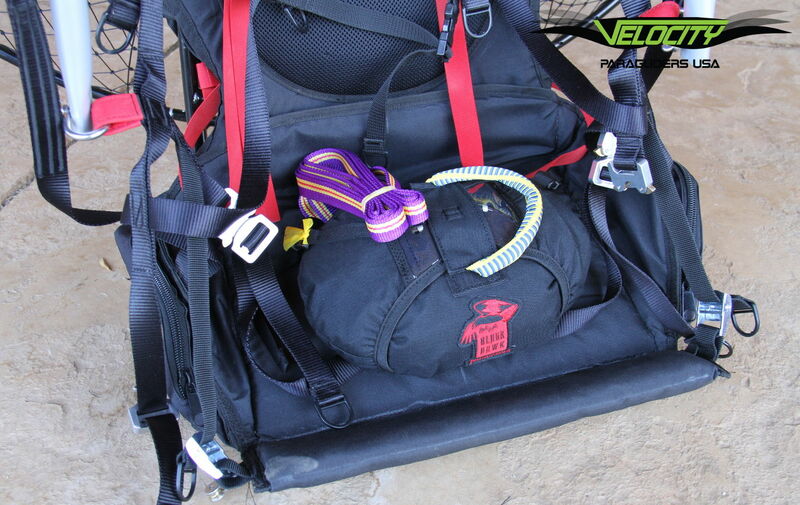 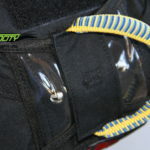 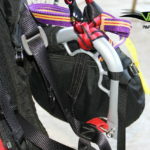 The Velocity Ultra-Lite Reserve Parachute has become one of the best-selling Reserve Chutes in the industry. 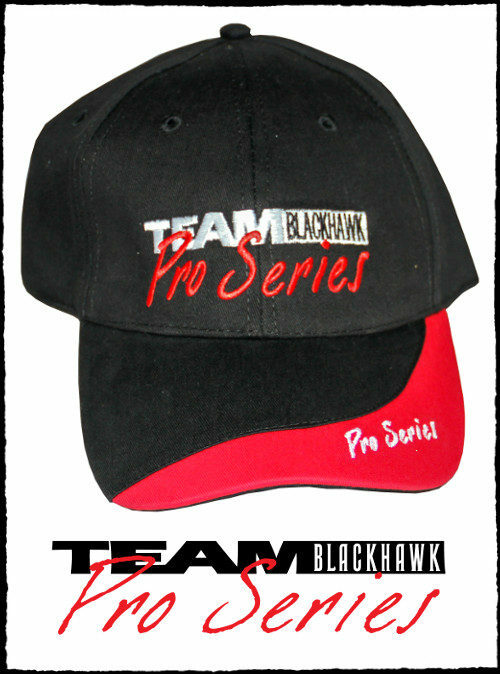 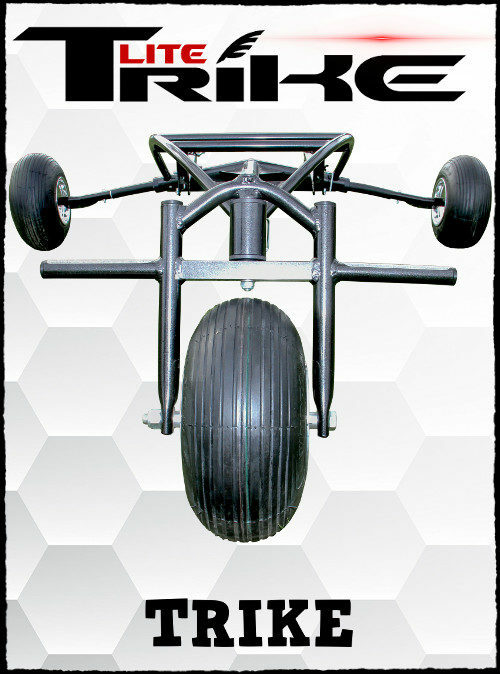 This is due to it’s “Ultra-Lite” weight, highest-quality construction, and unbeatable value. 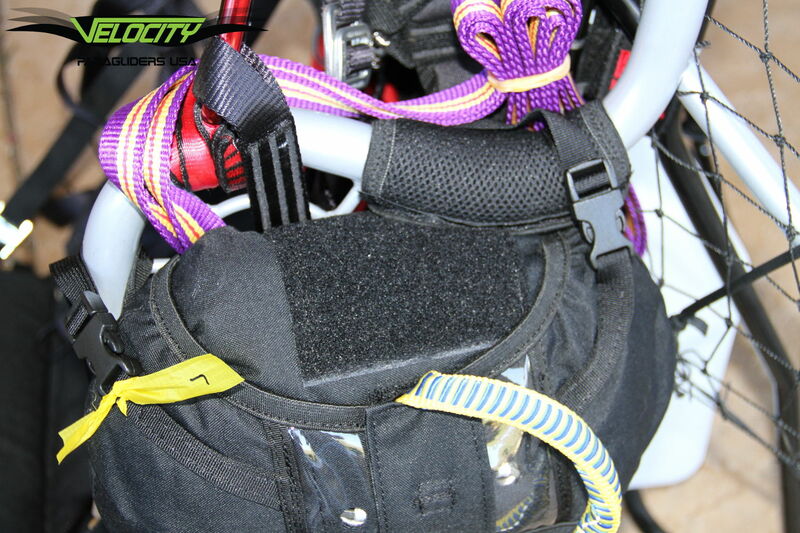 Reserve chutes are like the airbag in a car… Hopefully they will never be deployed, but in the rare case they are needed, they CAN potentially save your life. 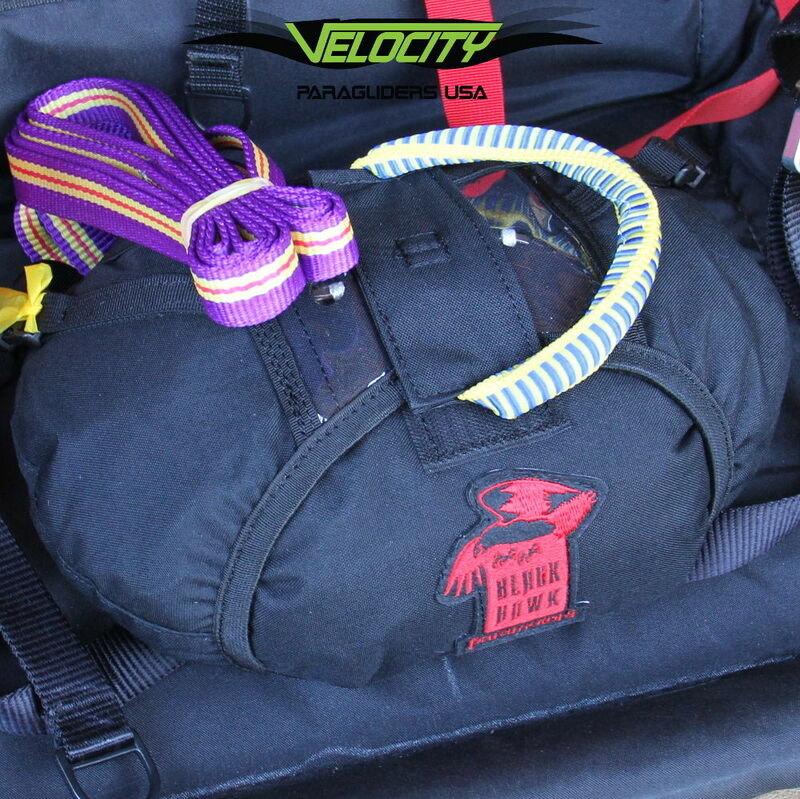 Want to Learn More About The Velocity Reserve? 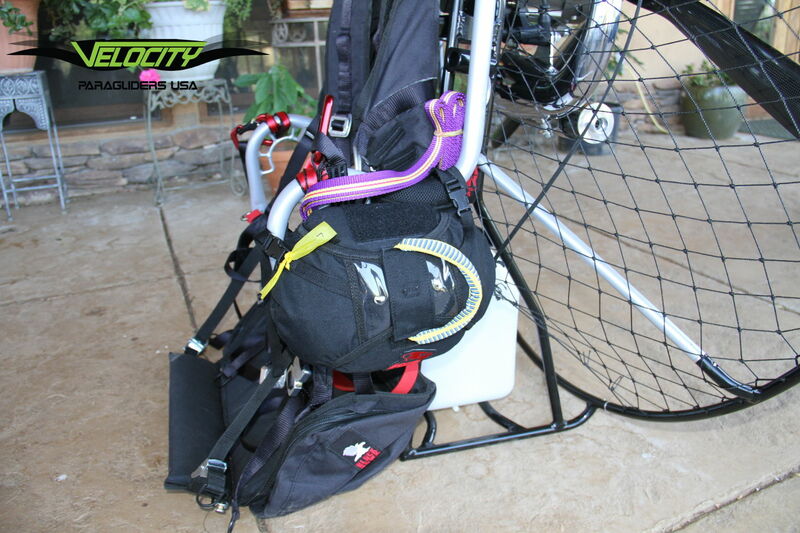 We insist that all Powered Paragliding pilots fly with a reserve chute. 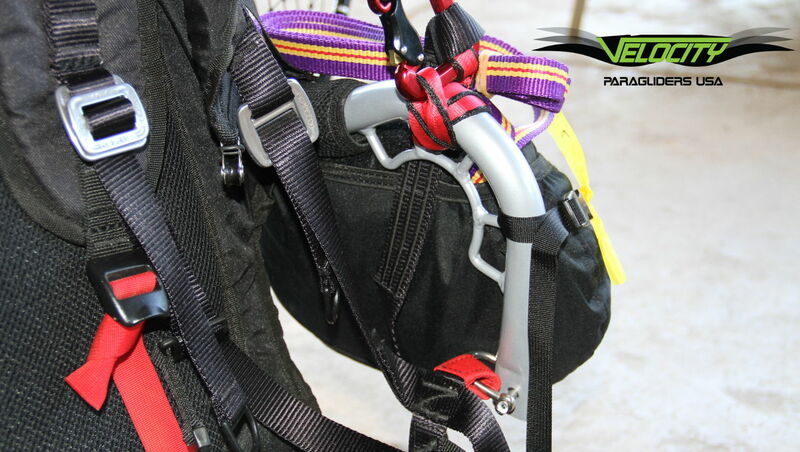 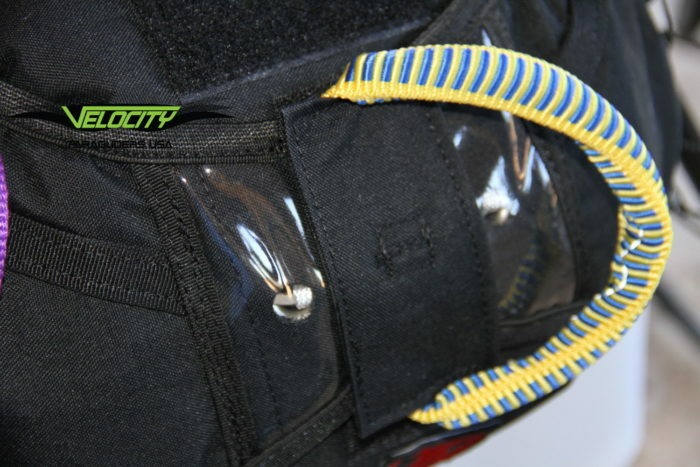 Paramotoring is “as safe as YOU make it.” Our Ultra-Lite Velocity Reserve Chutes are manufactured to the highest standard, by one of the oldest (most established) Parachute Manufacturers in the world. 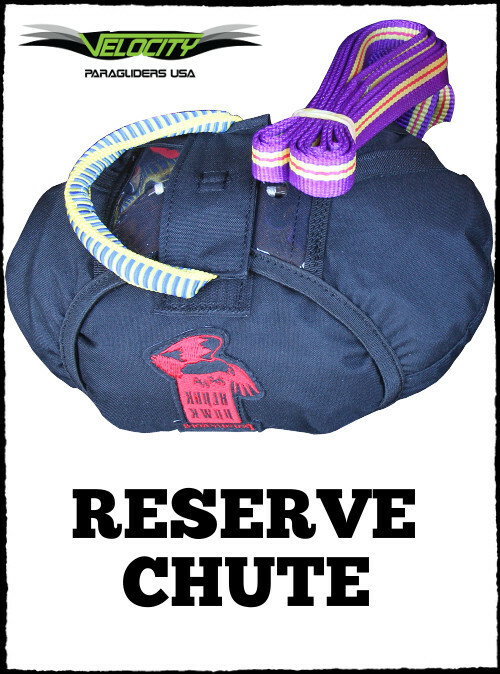 You won’t find a better value on a Reserve Chute of this quality anywhere else. 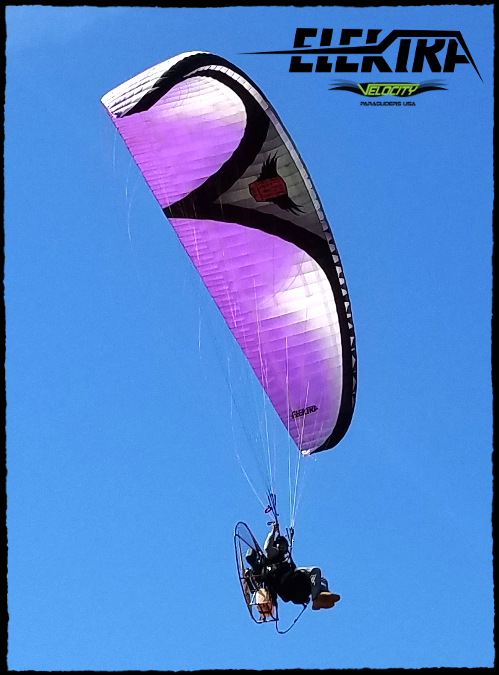 If you are new to the sport and have questions as to which size or Chute is best for you, please call us prior to ordering. 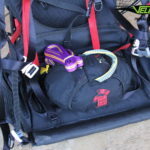 We want you to enjoy everything this sport has to offer in a safe way. 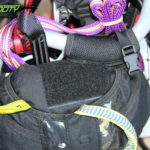 NEED HELP DECIDING THE CORRECT SIZE?